The first thing that you will need to do when cleaning your mountain bike is to wash it with a hose. It is advisable for you to make use of a bike stand for this purpose, owing to how it will ensure that your mountain bike remains in position throughout the procedure. If you are using a high pressure hose, you will need to exercise caution considering how standing too close to the bike with the high pressure hose in position can actually damage the components of your bike. Washing your bike with a hose and simple sponge will take care of the excess dirt and grit on your mountain bike. Once you have washed the bike, it is time to bring the heavy artillery out. What this means is that it is now time for you to employ brushes for the purpose of scrubbing the remaining dirt off of your bike. However, this step of the procedure will be left incomplete without the usage of a quality bike cleaner. The bike cleaner will ensure that you are not only able to get all of the dirt and grease off of your bike, but leave your bike with a lustrous shine as well. 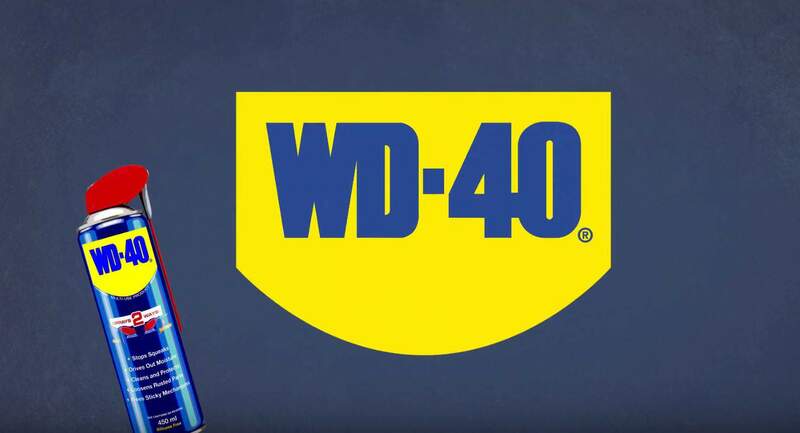 WD-40 Bike Cleaner has been developed, especially, for the cleaning of bikes. 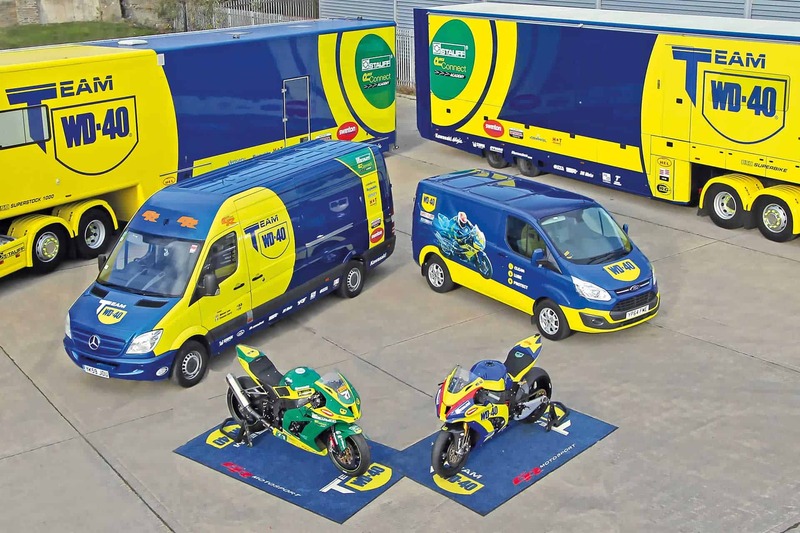 What this means is that you will not need to rely on generalised, all-purposed cleaning products for the purpose of maintaining your bike no longer. When it comes to the cleaning of your mountain bike, it is nothing short of a fact that the majority of your energy needs to be spent upon the cleaning of your drivetrain and suspension. 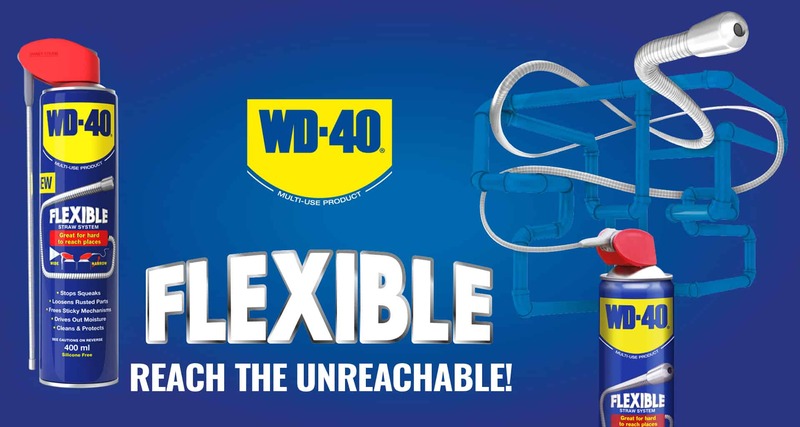 Owing to how important it is for you to clean your drivetrain and suspension in the best possible manner, it is advisable for you to make use of the WD-40 Bike Cleaner for this purpose as well. 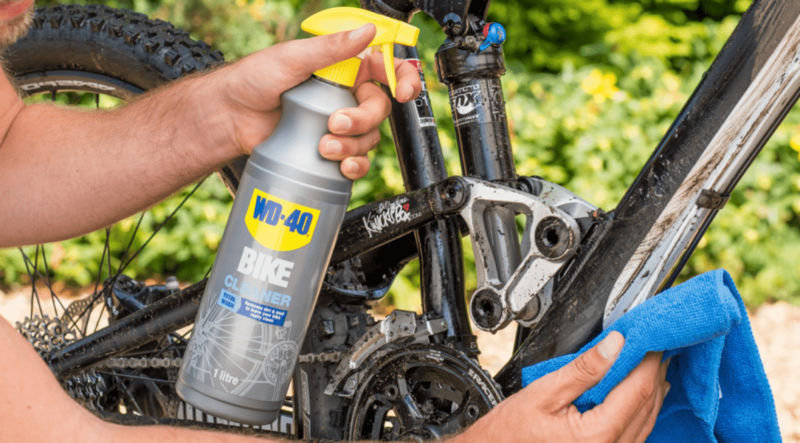 WD-40 Bike Cleaner will cut through all of the grease, dirt and grime that might have accumulated on the components of your bike over the course of time. Once you have taken care of the important components of your bike, it is time for the easiest part of the entire cleaning procedure: rinsing it off. Rinsing the mountain bike with clean water will not only remove any detergent that you might have used but remove the loosened dirt and grime as well. After you mountain bike has been rinsed, you need to dry it off as well. It is advisable for you to use a clean, dry cloth for the purpose of drying off your bike. Make sure that you take special care of components like drivetrain and suspension so that they are completely dry. You can leave your mountain bike for drying under the good, old sunlight, afterwards, as well. After your bike is all cleaned up—through the usage of bike cleaner and other products—it is advisable for you to lubricate the suspension. When it comes to lubricating the suspension, you will need to take the mountain bike off of the stand and apply the lubricant on the frontal area of the suspension. While you apply the lubricant, you need to ensure that no part of the lubricant trickles down into the brakes. The same procedure is to be repeated for the rear shock absorber. The excess lubricant is to be wiped off with a cloth afterwards. After the successful lubrication of your suspension, you will need to lubricate your drivetrain. Before lubricating the drivetrain, it is advisable for you to backpedal with your hand a few times to ensure that all of the water is gone. You are to pour lubricant into the chain while continuing to backpedal.